A compact vaping device is always a good option. 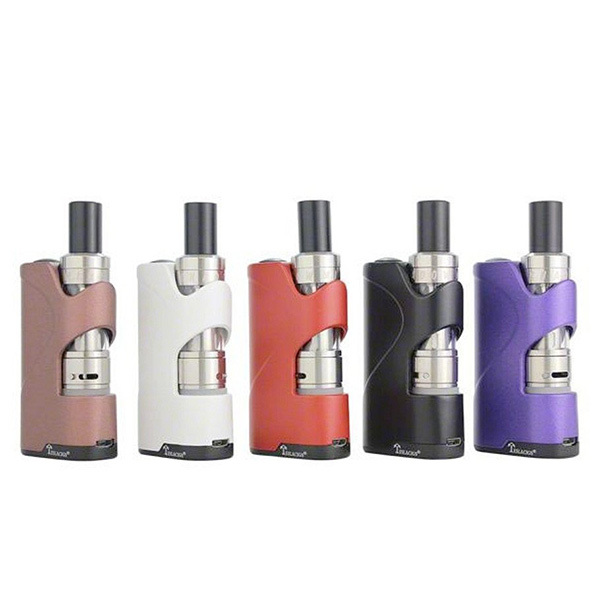 The Tesla Stealth Mini Kit is a new representative of such kind of devices. Its small size 39mm*20mm*65mm allows convenient carrying. This mini device will suit your pocket. So, it is very portable, thus comfortable for the on-the-go style of life. But portability is not the only positive aspect of the Stealth mini kit design. The device stands out for a wide range of colorful finishes. It is available in Antique Brown, Black, Red, White and Purple colors. You can choose the one, which you like more. Also, this stylish kit will catch your eye by its glossy shine. Besides, the device has a durable baked finish. It provides a soft feel for pleasant holding in the hand. 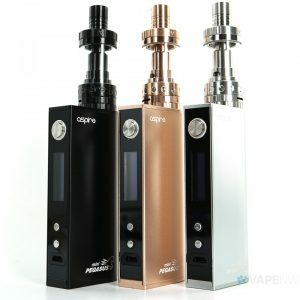 What is more, the vape kit integrates a single LiPo battery. It has 1300mah capacity. Besides, it is capable of producing a 45W power output. You can charge the device via micro USB port. One more pleasing feature of the kit is a pass through function. It allows combining vaping with charging. So, you don’t need to wait when the device will be charged. 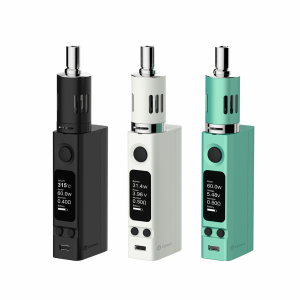 Also, the Stealth mini kit includes the mini tank. 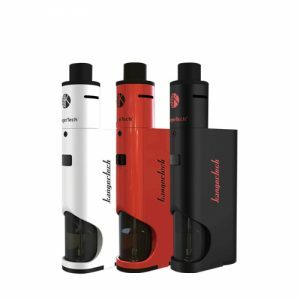 It has 16.5mm diameter and can hold 1.5ml of e-juice. It is small but provides pure flavor, what is very important for vapers. Moreover, the tank has a comfortable top-filling system. Adjustable airflow control is also available. You can use this tank with 0.6ohm or 1.0ohm coils. 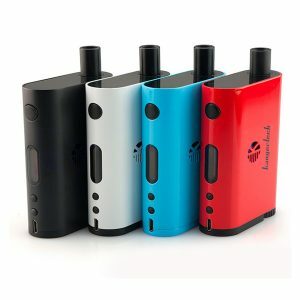 Generally speaking, the Tesla Stealth Mini Kit is a nice choice for pocket-size vaping device lovers.